Pigmalight Clarifying Treatment Cream has been formulated to support mature, oily-prone, or pigmented skin. 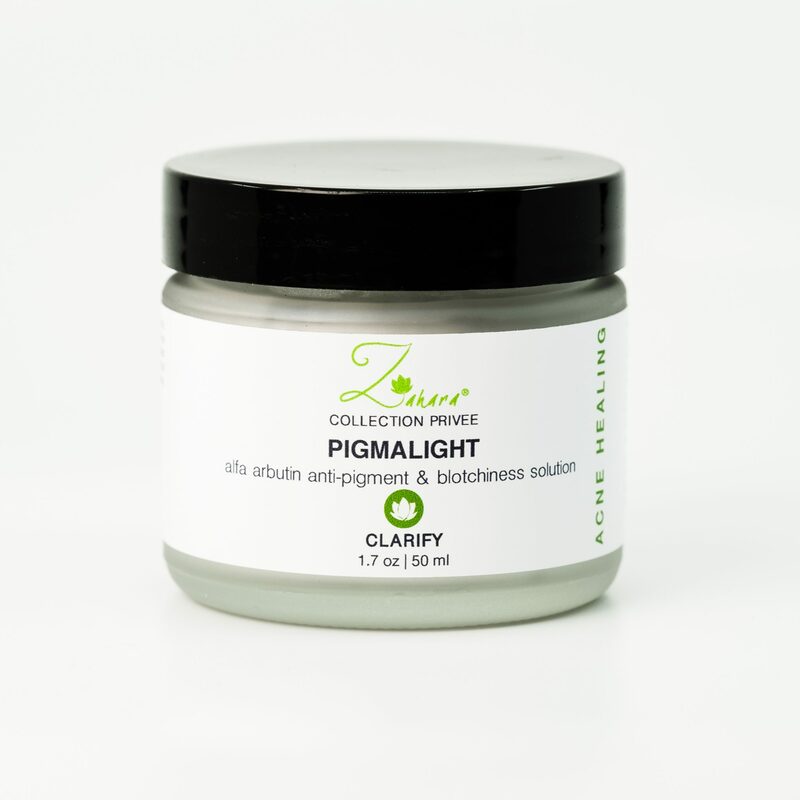 Pigmalight Clarifying Treatment Cream has been formulated to support mature, oily-prone, or pigmented skin. 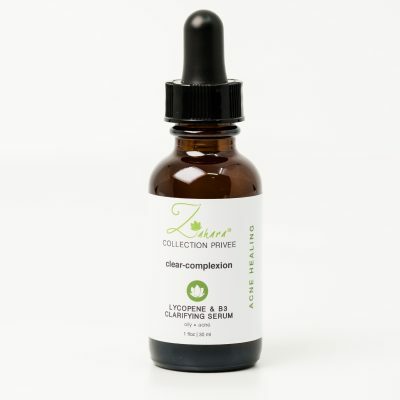 A synergistic blend of Vitamin B3, Azelaic Acid, Vitamin C, and Alpha Arbutin effectively fight acne and help minimize the appearance of dark and brown spots to balance and clarify skin texture and tone. The unique texture and marine origin of this cream aids in the absorption of excess oil, replenishment of minerals and vital nutrients, resulting in a radiant matte finish. Directions: Following cleansing apply a small amount of cream to face and neck and massage in gently. 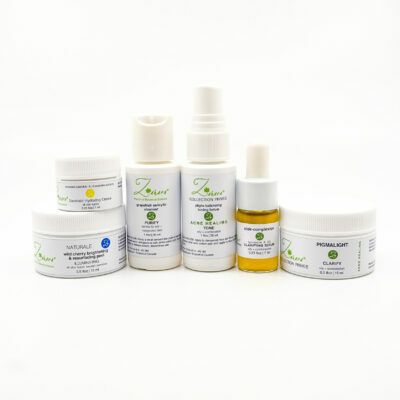 Allow 1 – 2 minutes for full absorption. 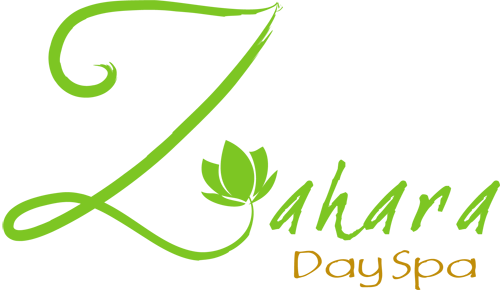 Slight tingling may be experienced, which is normal, but should subside in a few minutes.